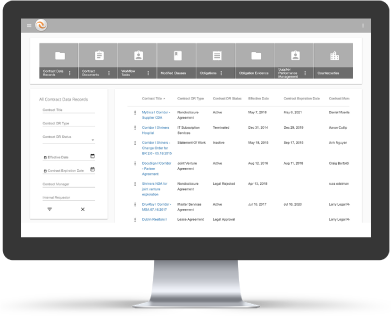 Corridor Contracts 365 is a feature-rich contract management software solution that’s scalable and configurable to fit any business. Corridor Contract Management solutions offer distinct advantages for Microsoft customers, including tight integration with Office 365 application and increased control over the location and security of your contract data. Securely store all contracts including drafts, in process, and third party paper. 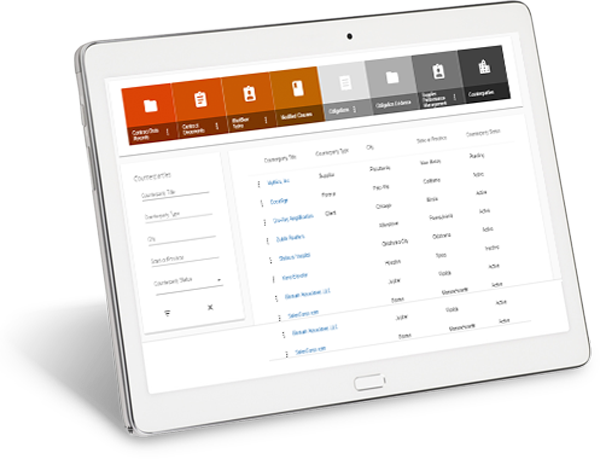 Integrates with other applications you use like Microsoft, Salesforce, and others. Easily search through contract documents, images, and metadata. Report on any data. Simplify your contract signature process with automatic routing of completed contracts. Automatically generate contracts and reduce your workload using wizard-driven requests. We are committed to continuously educating organizations of all sizes on contract management best practices. Visit our resources library for whitepapers, articles, case studies, and more. Discover the effortless way to manage and close more contracts.